Latest Job Openings At Qatar Airport !! 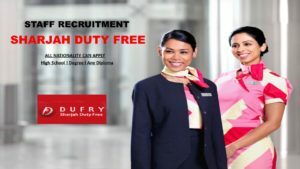 Air Canada Recruiting Staff Now In Various Departments ! !